Whether you are a designer, purchasing agent or hotel owner you have a lot of things to keep straight when building or renovating a hotel. Simply thinking through the interior, you have to deal with construction, multiple trades, budgeting and more. No one could ever be an expert at it all, but you sure seem to come close. 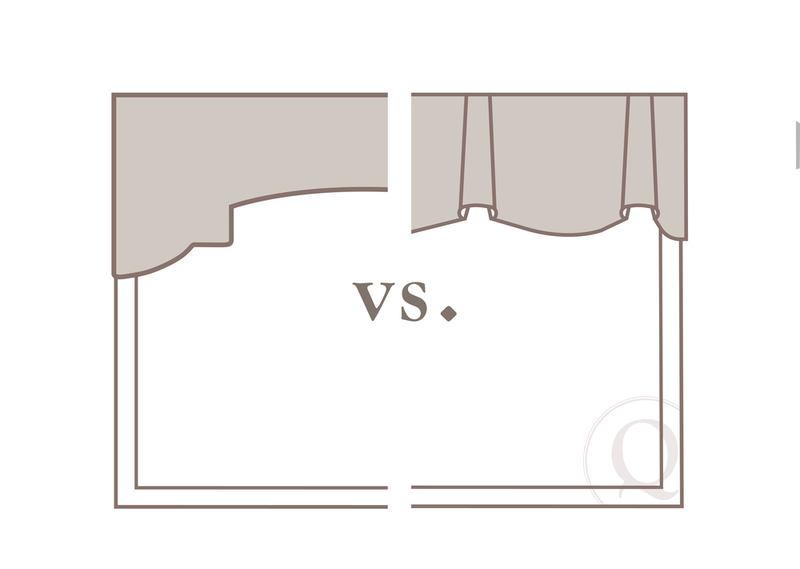 We just make window treatments and bedding and sometimes we are overwhelmed with just how much information there is. So, let us be your help on this one while you keep striving to be an expert in all trades. 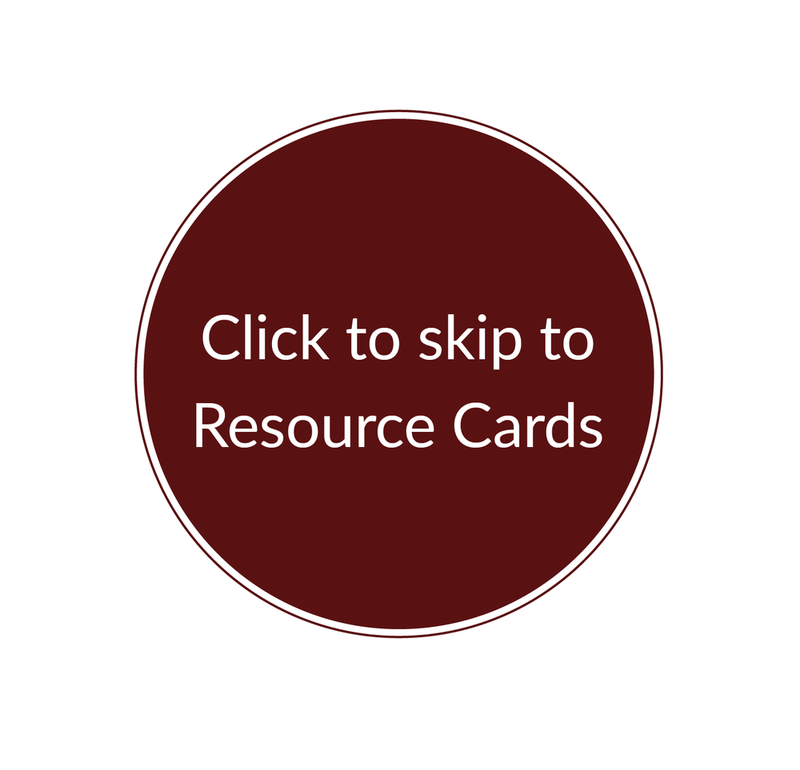 To help you get started, we have made cards that we call Resource Cards, Communication Cards & Collection Cards. Thing is, we’ve got quite a few and it’s sometimes hard to find precisely what you are looking for. So keep on reading as we guide you through all of the cards that exist for you. 1- The top line is a descriptor. Much like a genre, it will tell you what arena or spectrum of information you can expect to learn about by reading or using the card. 2- The second line with larger text, refers to the specific information found on that card, it’s basically the title of the card. 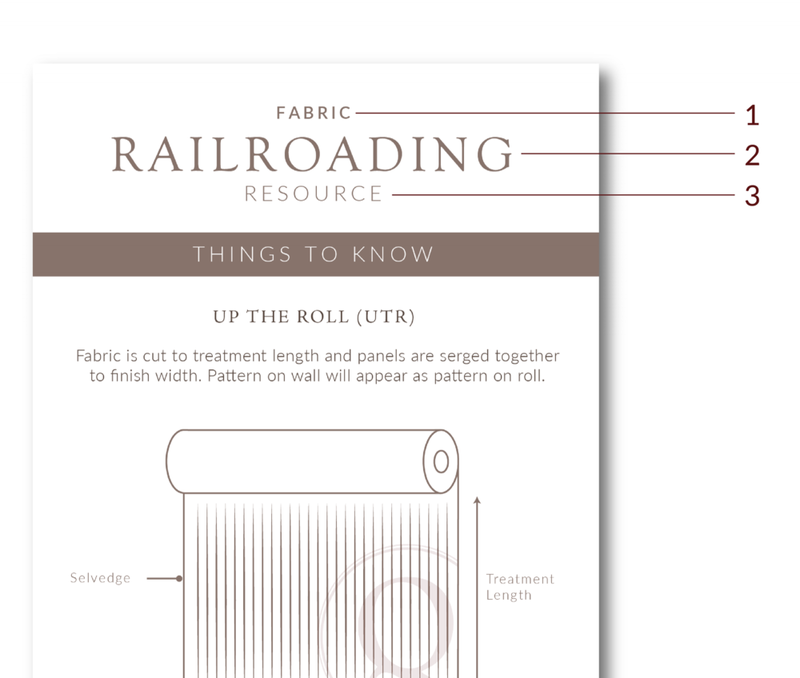 A Collection Card shows pertinent information on Quiltcraft specific products such as fabric or hardware. A Communication Card advises on a policy such as a warranty or expectations. A Resource Card provides information for learning a specific topic and its applicable use (see image>). Below, we have assembled them in kits and grouped them by topic. Keep scrolling to see how you can use them! Most all of our Cards try to use a mix of both images and text to make them easy to use and extremely applicable to your situation as a designer, purchasing agent, owner or other interested party. Our Resource Cards especially can be and should be used as often as possible. We want you to download them, print them and keep them easily accessible as reference for when you are writing specifications, having dialogue with interested parties, solving problems or anything else. Below are a few everyday examples for how to use our resource cards. · You are a purchasing agent in dialogue with a General Contractor, onsite. 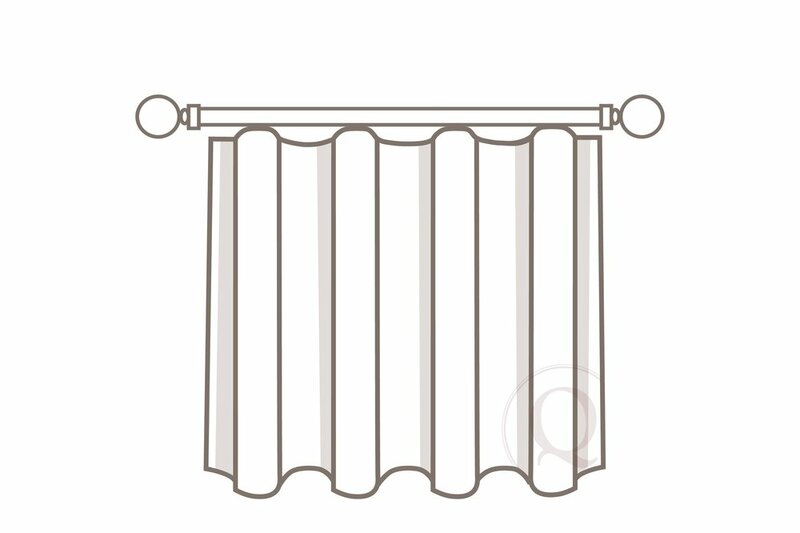 He communicates that he realizes that his scope includes producing a valance. Yet, that isn’t exactly true. He is supposed to be making a cornice and needs to be particular with the width, drop & return to ensure that drapery will fit within the finished product. An easy solution is to send over our GC Cornice resource card. With it everyone should get on the same page in regards to vocabulary, and expectations of what’s needed. 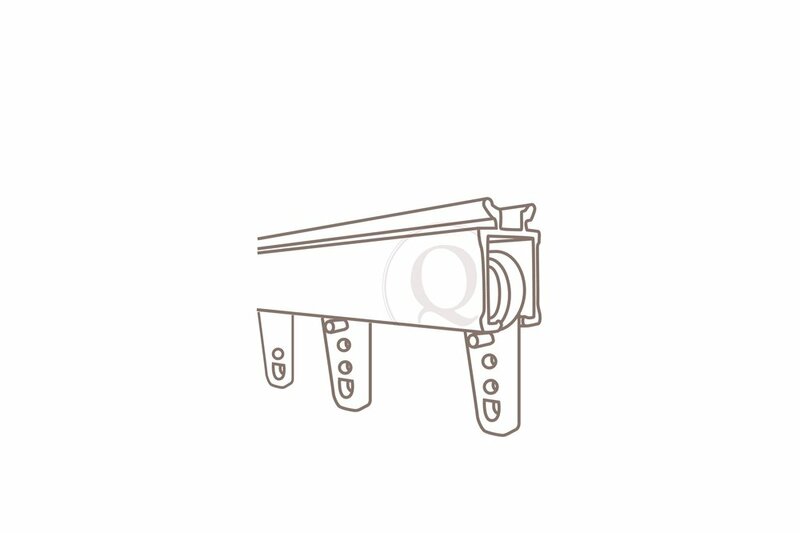 · You are a designer working on a hotel lobby’s seating area. You’ve specified your couches, tables, lamps, and rugs. You now have that perfect pillow in your mind to pull the whole room together, but writing a specification is easier said than done and the pillows you are dreaming of cannot simply be purchased. No, they must be custom. 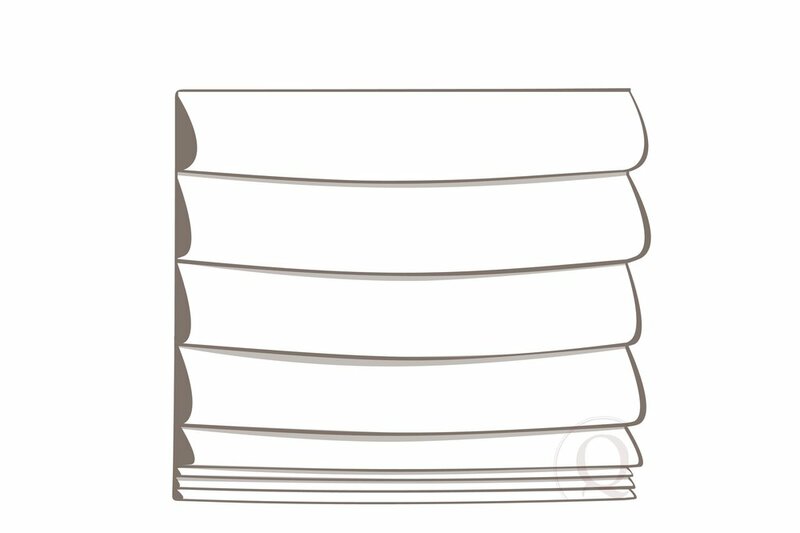 Use our Pillow Elements Resource Card to learn the vocabulary of custom pillows and write a spec accordingly that way what is made fits perfectly with that image in your head!